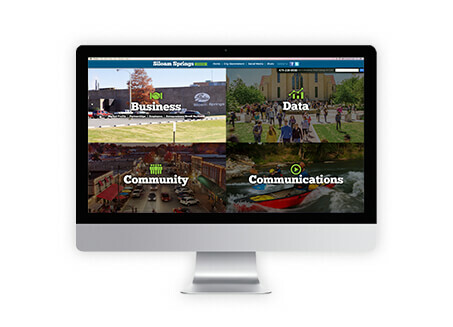 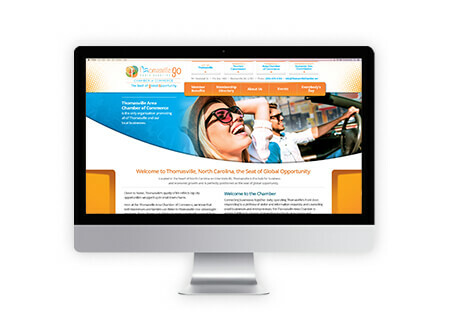 The 365 Degree Total Marketing knows that your website is an opportunity to promote your brand and introduce your target audience to your community or business. 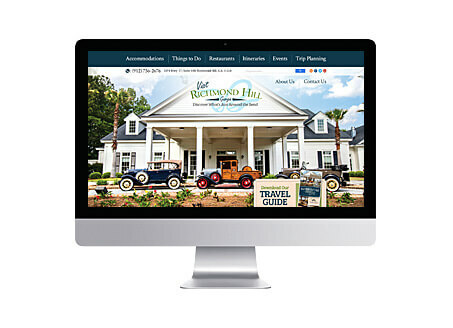 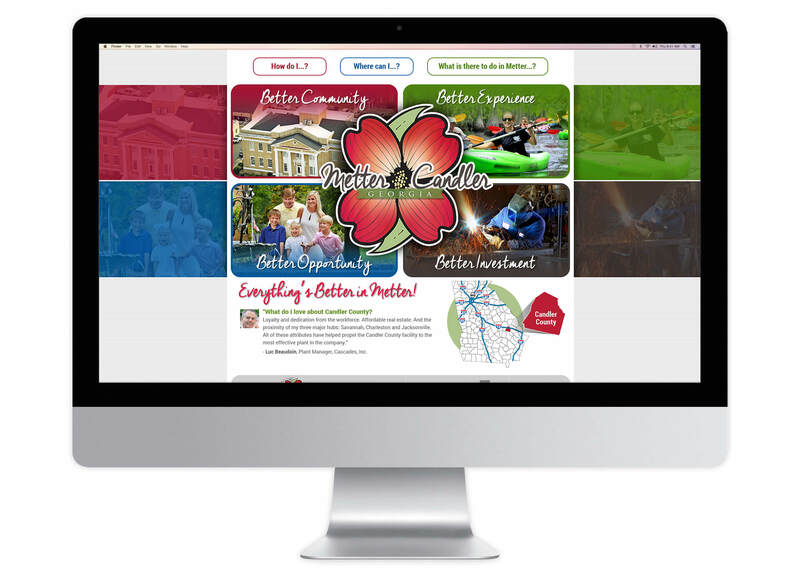 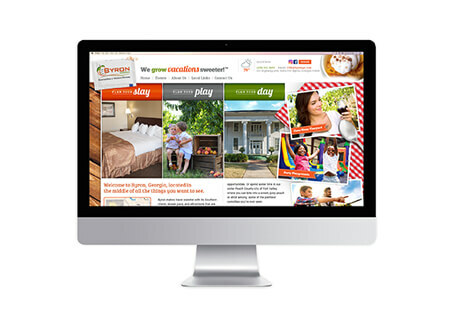 Our national award-winning website development team consists of more than 20 professionals with extensive destination marketing experience, allowing us to offer complete research, creative, planning and implementation services for your website. 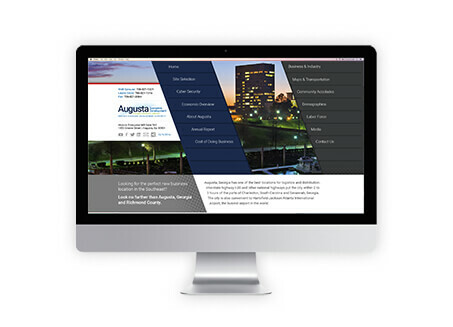 365 Degree Total Marketing is organized to handle websites from concept to completion. 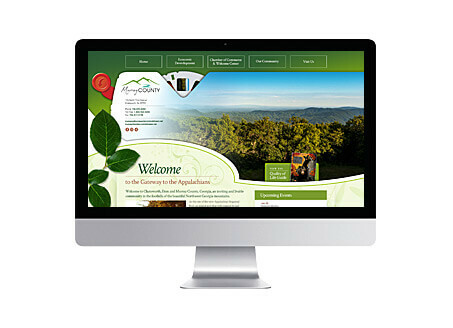 We incorporate all the talents of our researchers, designers, videographers, photographers, communication specialists and strategic specialists into the process to create a successful website for you. 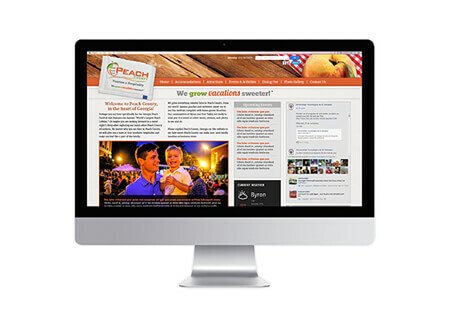 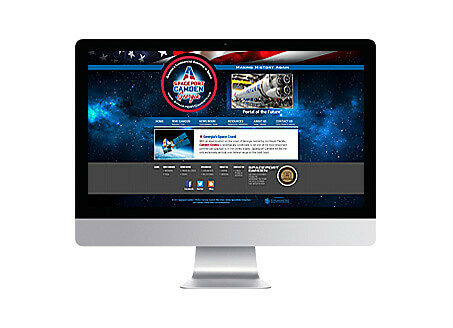 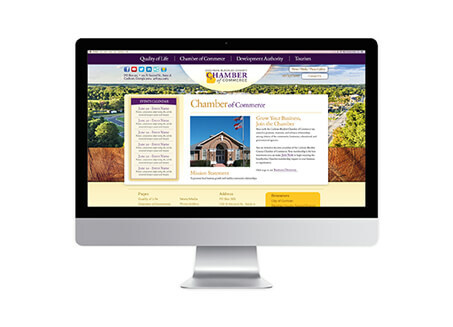 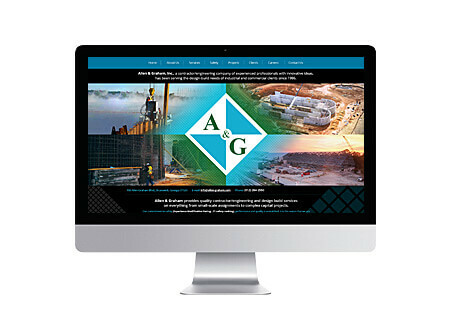 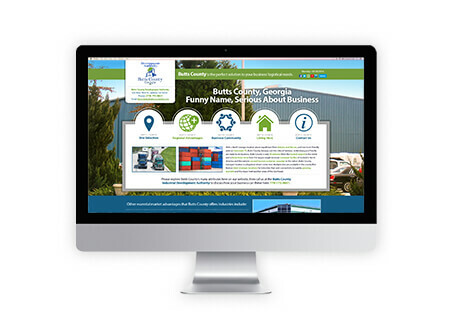 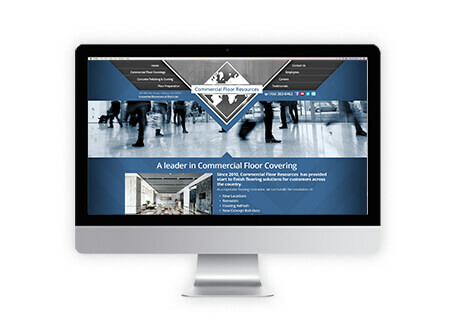 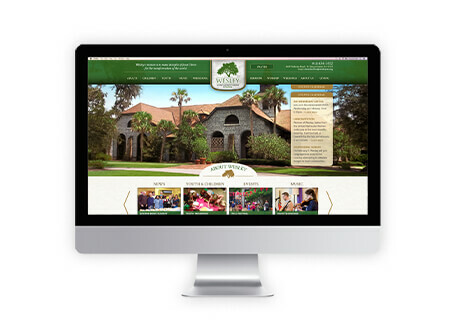 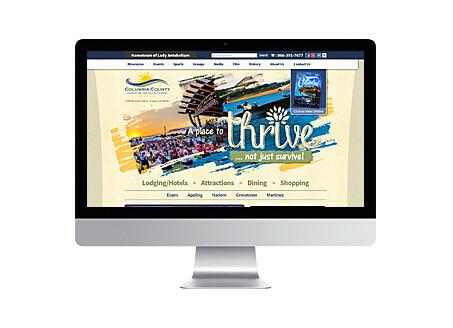 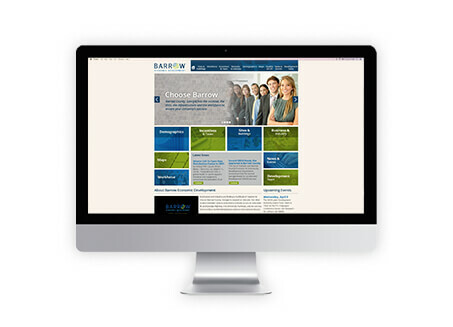 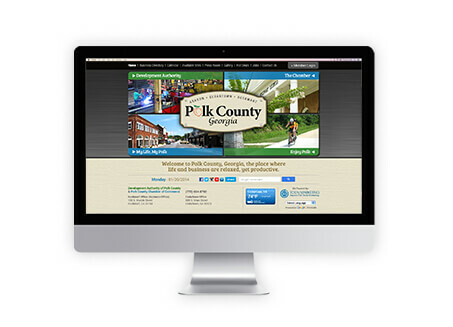 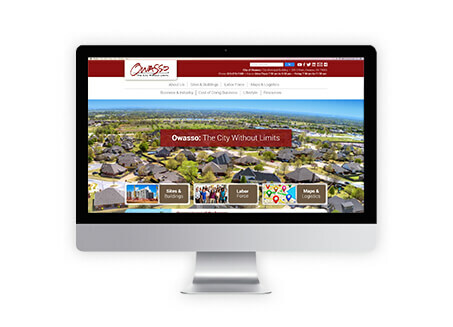 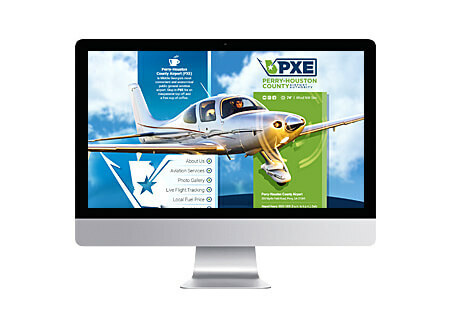 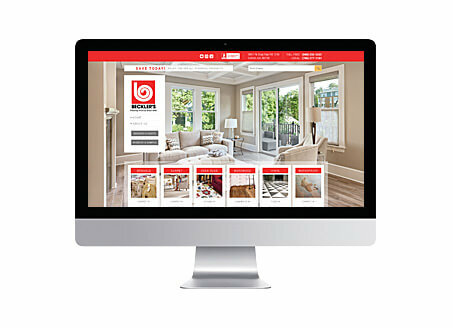 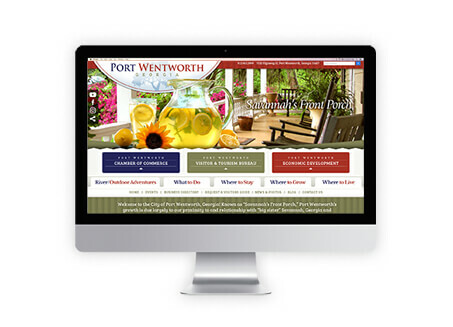 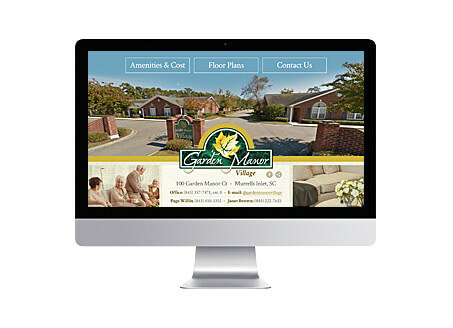 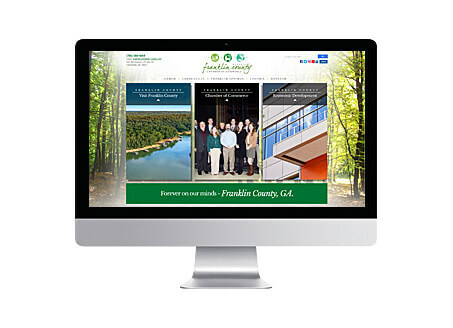 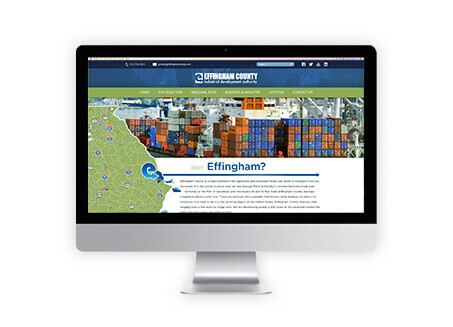 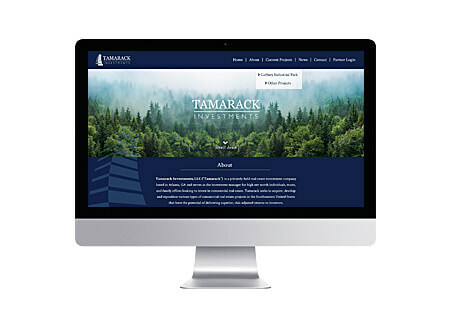 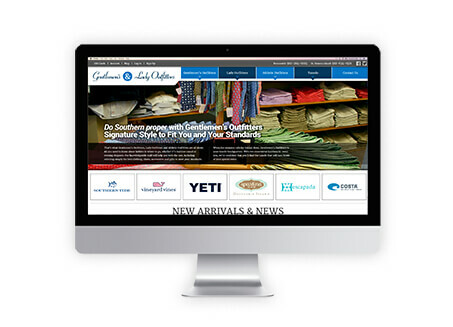 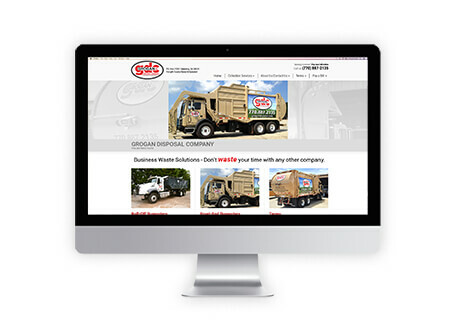 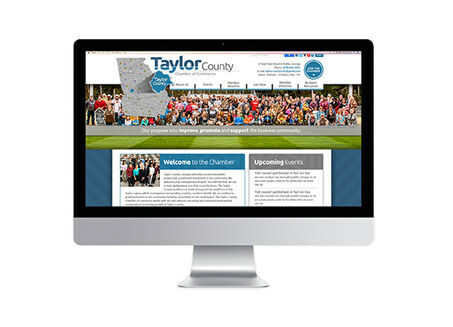 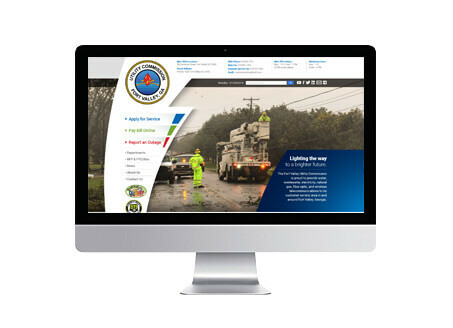 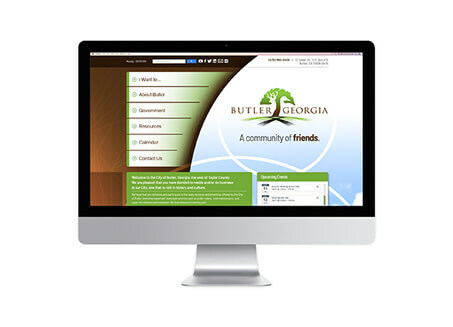 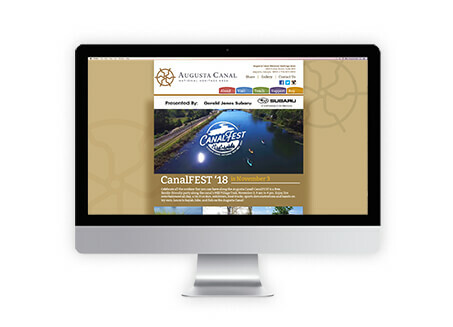 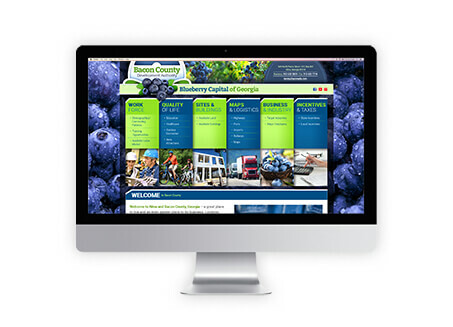 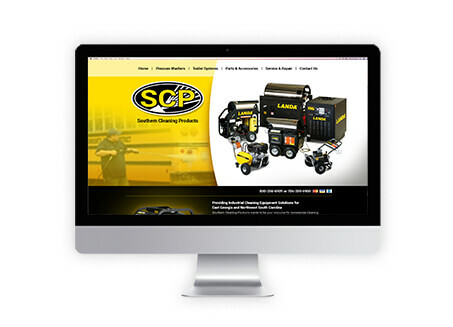 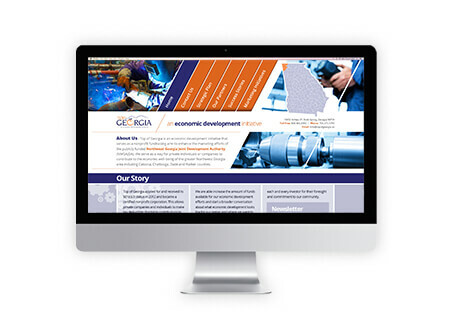 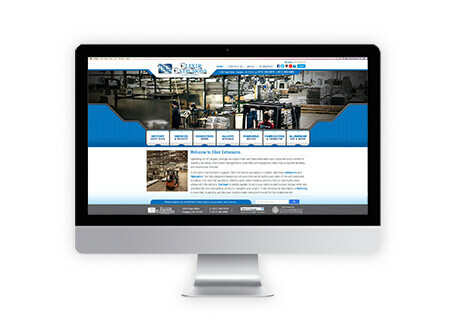 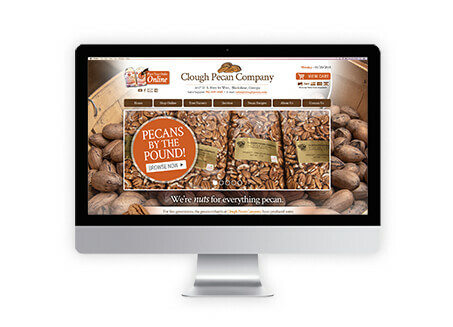 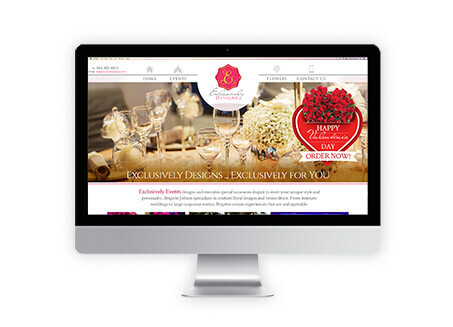 Websites we have developed for our clients have won top awards regionally and internationally. 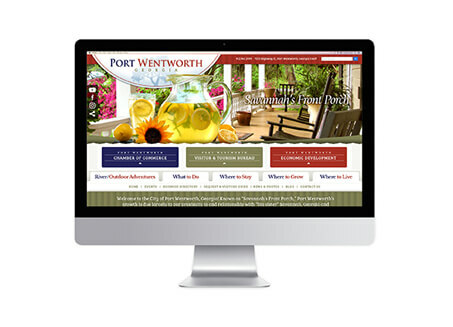 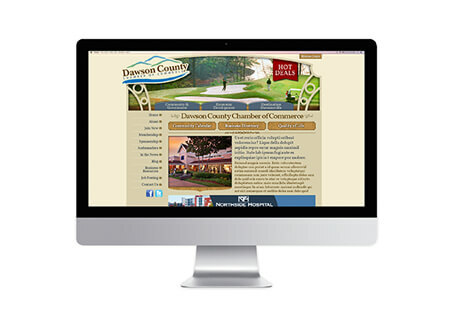 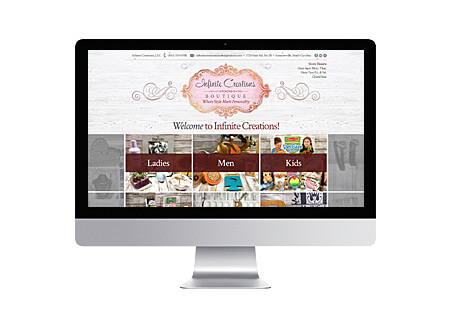 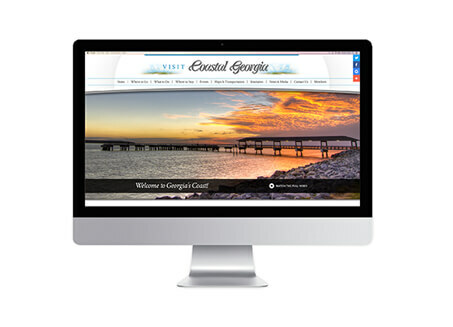 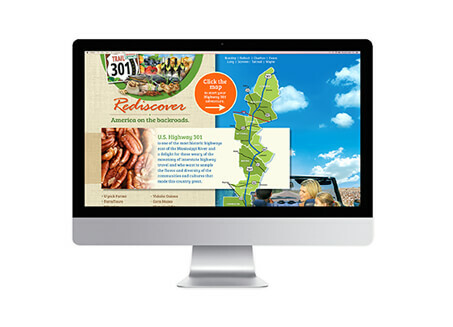 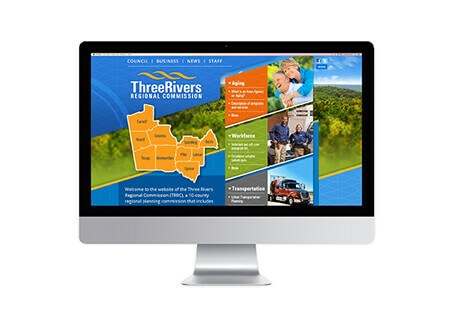 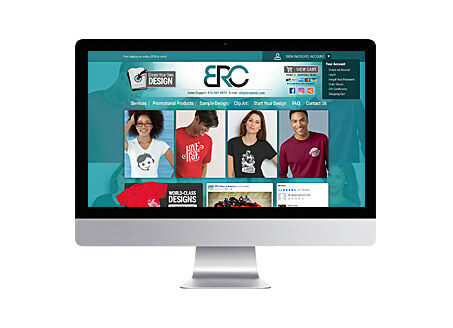 Your website must be easily navigable, visually appealing, and contain complete, accurate and sought-after information. 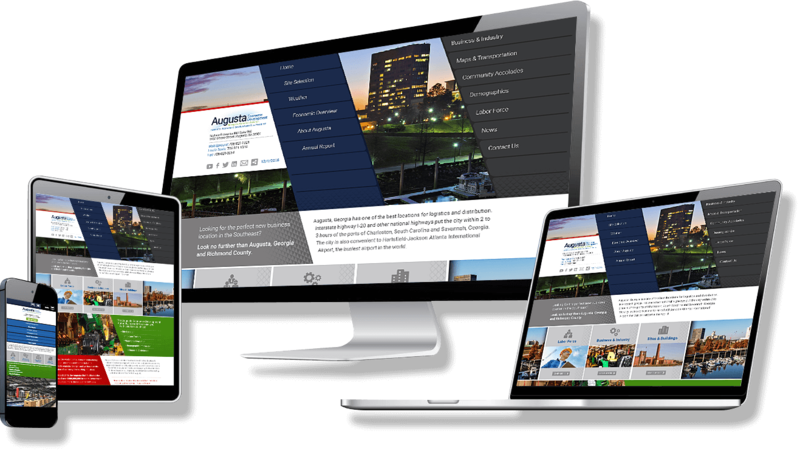 It is the standard by which your community or organization will be judged now and the standard goal for 365 Degree Total Marketing. 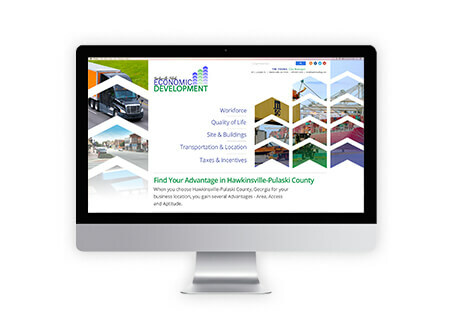 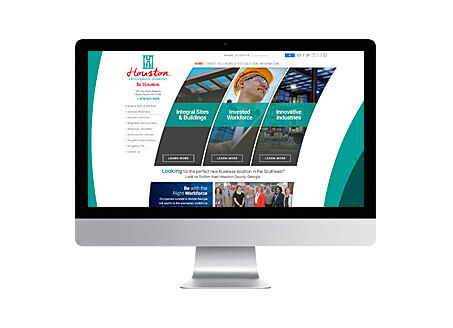 Backed by award-winning designs, unparalleled web development and search engine-optimized editorial, our websites are built to draw your market back to your site again and again. 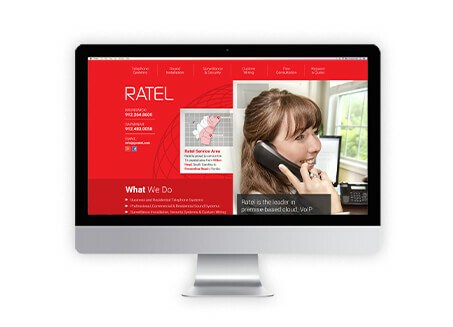 We look forward to creating an internationally-ranked website for you. 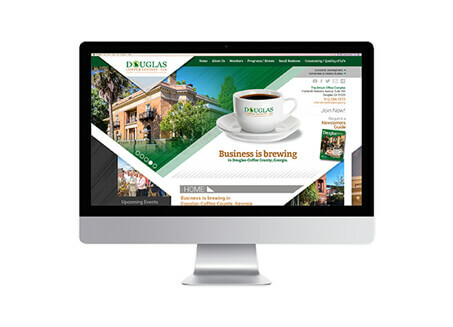 Yes, I need a new responsive website.